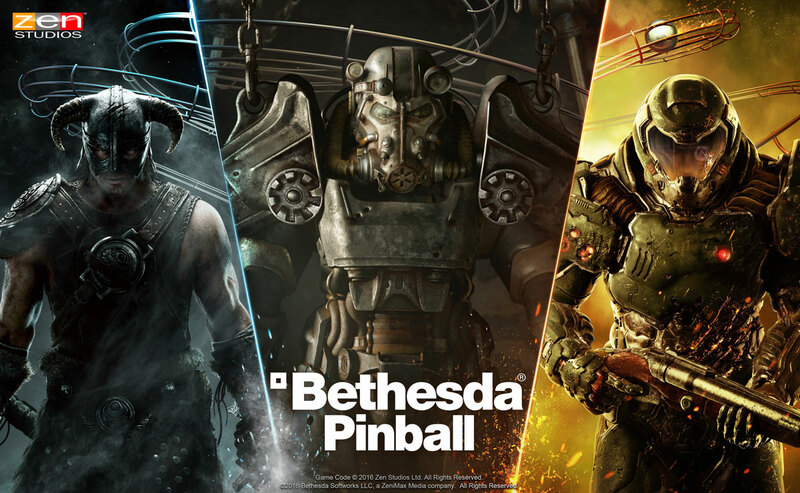 Hitting mobile platforms on December 8, Zen Studios is teaming up with Bethesda to launch what may be the coolest pinball pack of all time. 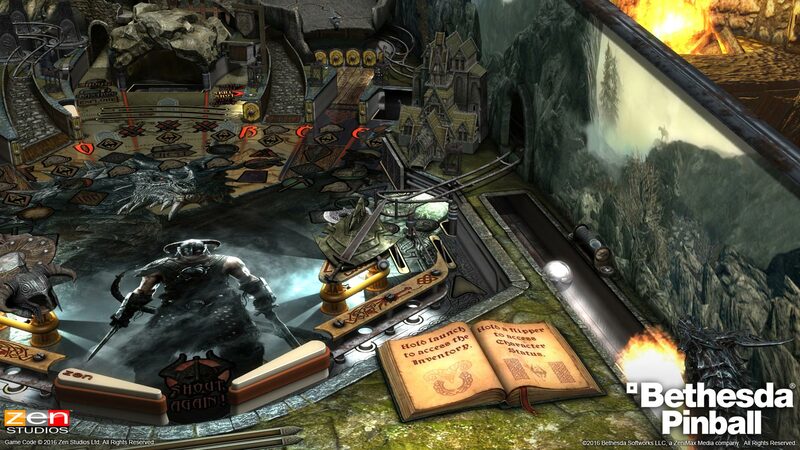 Inside this pack, pinball lovers will find tables based on three of Bethesda’s most popular titles – Fallout, DOOM, and Skyrim. 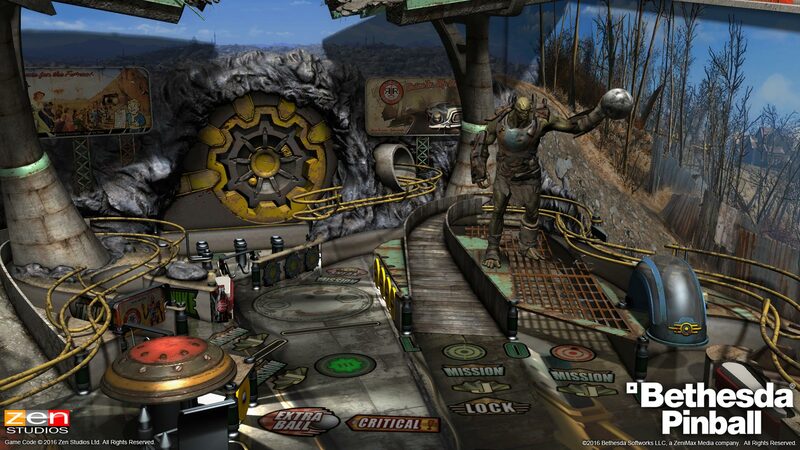 According to the pack descriptions, the Fallout table will have you exploring secrets of the Wasteland, raiding Vaults, discovering Bobbleheads, and joining Factions. 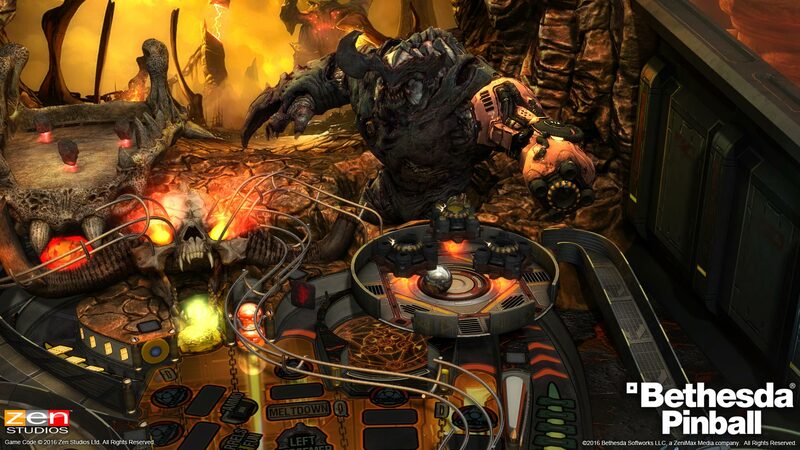 On the DOOM table, fight your way through the UAC research facility while taking on hordes of demons. For Skyrim, you will craft weapons, wield magic, as well as find companions, all in a quest to destroy Alduin to fulfill your destiny as the Dragonborn. Again, this pack launches on December 8 for mobile platforms, December 6 for console and desktop.